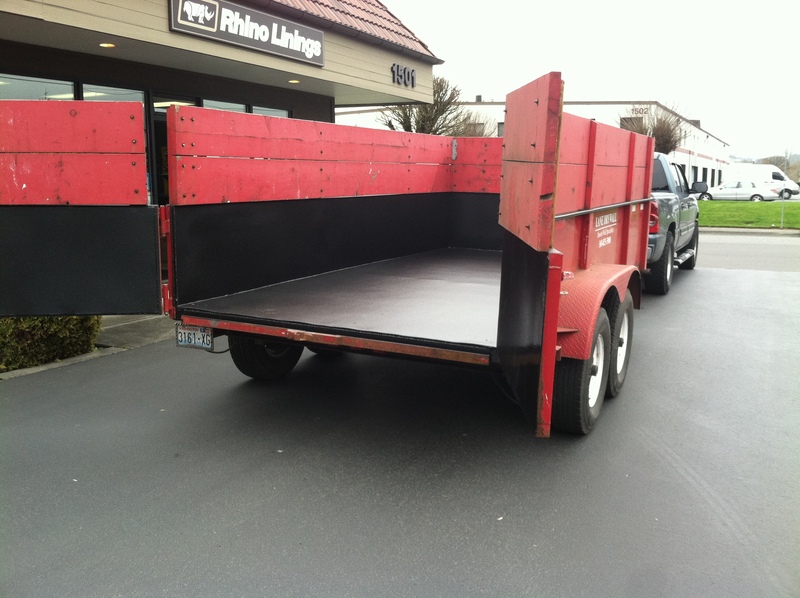 Whether your hauling animals, equipment, or motorized vehicles your going to want to protect and extend the life of your trailer. 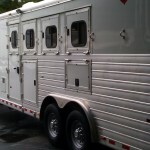 Depending on the needs of our customers depends on the product we apply to their trailers. 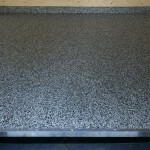 Our TuffGrip material is used for our customers who are looking for more protection when it comes to ware and tear. Dump trailers, utility trailers, and trailers used for landscaping. 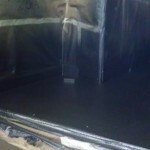 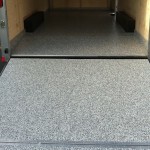 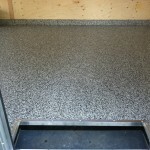 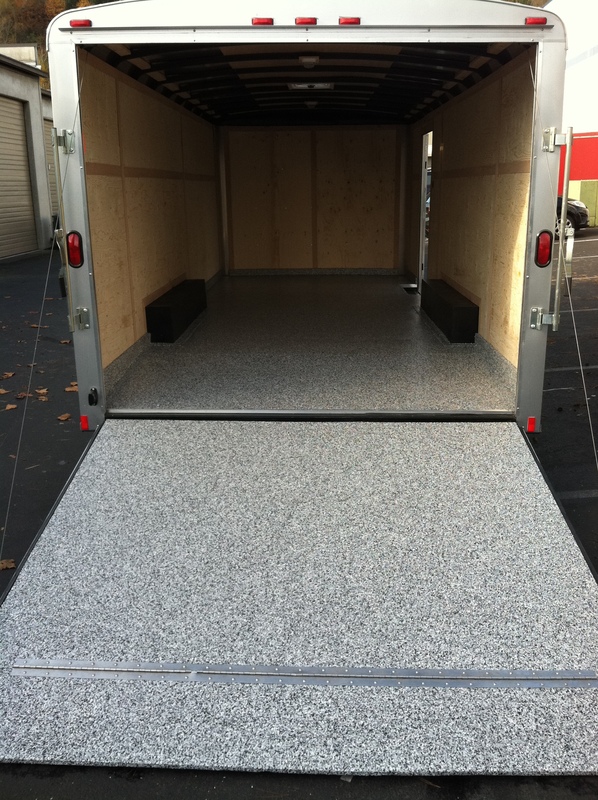 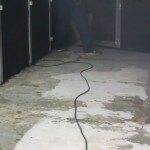 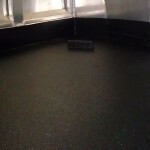 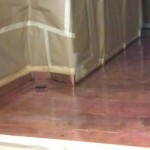 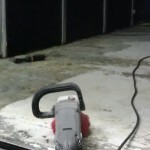 Our FastFloor® product is also used to protect and extend the life of our customers trailers. 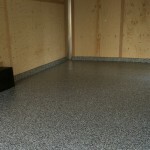 However, it gives a more decorative show room finish.